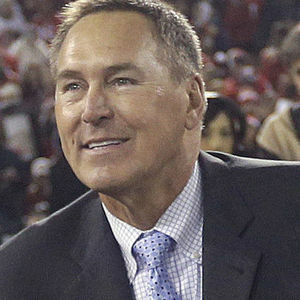 Dwight Clark, the former 49ers wide receiver whose reception known as "The Catch" sent San Francisco to its first Super Bowl, has died one year after revealing he had ALS. He was 61. For full obituary from Legacy.com, click here. Add your thoughts, prayers or a condolence to Dwight's guestbook.